This AXFIT Fit-Test is conducted twice. The first test gets a baseline score and the second, which is done 4-8 weeks later gets clients a +/- result. The test consist of 3 components: 15 Exercises, a Beep Test, and an optional Measurements component. Workout Categories: All Around Fitness and Athleticism. Printed Fit-Test Score Sheets, Pencils, Tape Measure (sewing), Music Player for Beep Test Audio, Beep Test Audio, 2 Plyons, Stopwatch, Exercise Mats (optional). The AXFIT Fit-Test is advanced. This is because the ultimate goal of a fit-test is to challenge clients and push them to reach a new fitness level. I introduce new exercises in the Fit-Test on the first fit-test of each year. 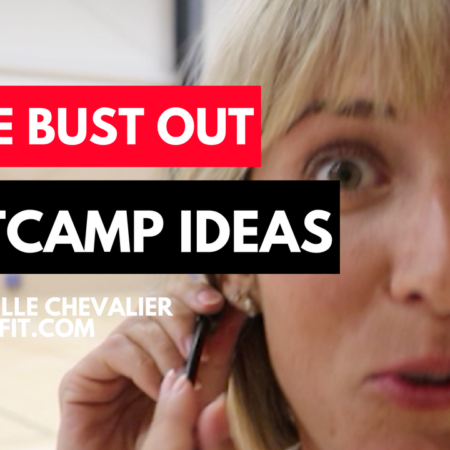 I do this to get clients out of their comfort zone and excited to master a growing style of training. I want clients to be wowed by the new exercises and show them our classes continue to be fresh and unique. Though, as much as this Fit-Test will challenge even our most advanced clients, it is very beginner friendly. See the Fit-Test Exercise Tutorial Video, which includes all modifications. With Fit-Test being such an amazing marketing and testing tool for new clients, it’s essential to be a great experience for them. Make sure to focus on any newbies and/or beginners! Fit-testing with your clients is a key component that should be done on the regular. 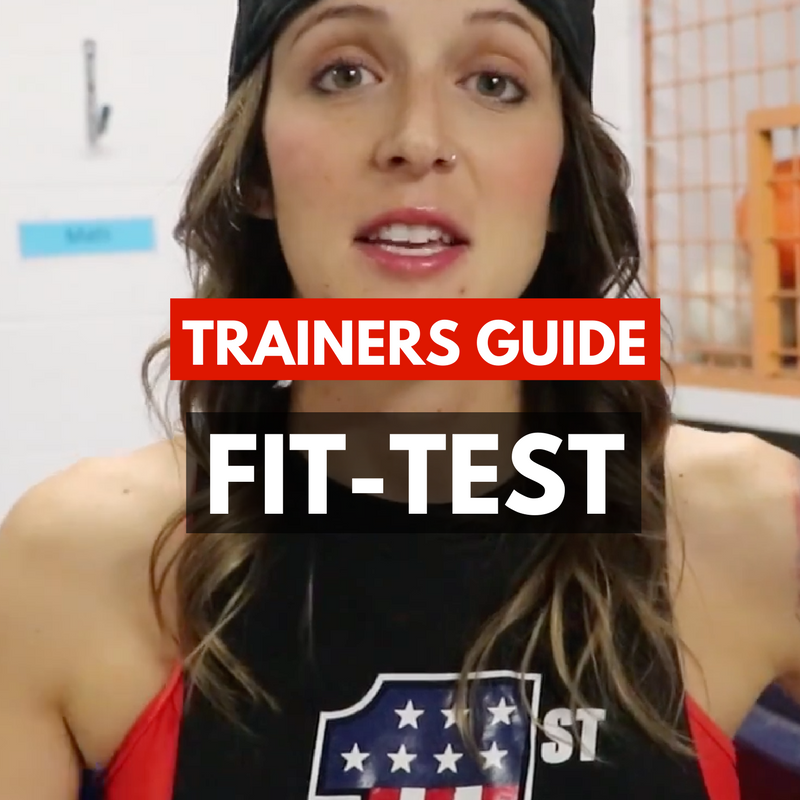 The AXFIT Fit-Test here in this guide I do with my crew 3-4 times a year. As much as our clients hate how hard the fit-test are, at the end of the day, they love doing it. Fit-Test give an objective breakdown of where clients are with their training and gives a base fitness level to improve on over the weeks to come. Fit-Test’s hold clients accountable and are a motivator for them to get to class often and work harder on their fitness habit’s in and out of class. I’ve always found by doing Fit-Test clients reach their goals faster, get amazing results, and in turn makes me look like the best trainer ever. 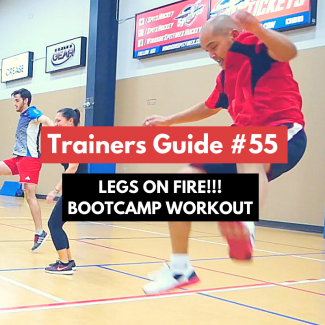 AXFIT Boot Camp Training Guides are detailed instructions and step-by-step breakdown AXFIT workouts. In the AXFIT Training Guides you will notice that all workouts are broken down into Phases, which are individual sections of a workout. 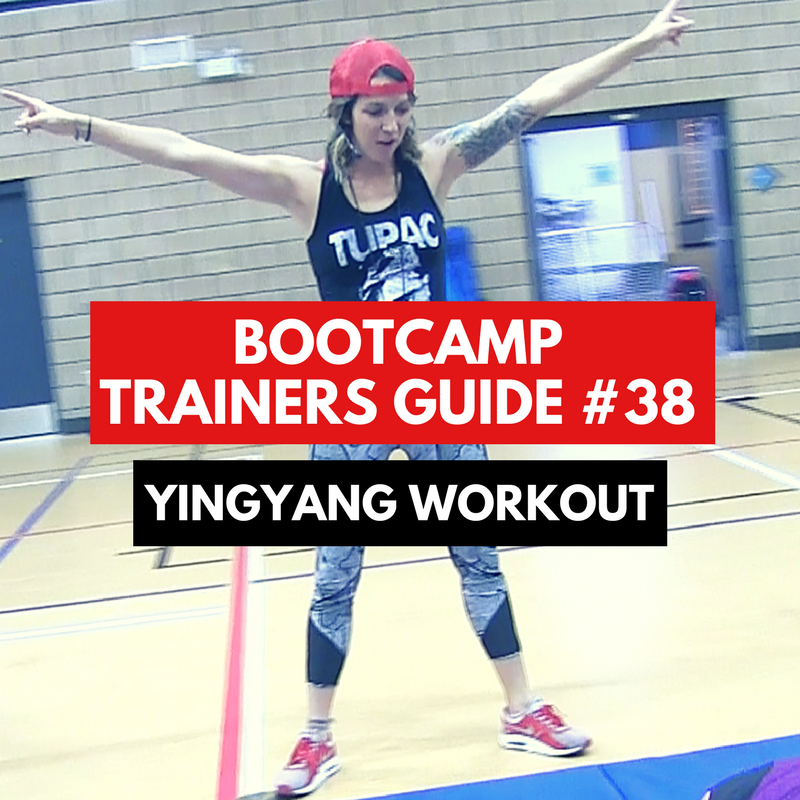 All boot camp training guides include 4 parts: “Blueprints”, “Snapshot”, “Glossary of Exercises, and a “Full-Workout Video”.